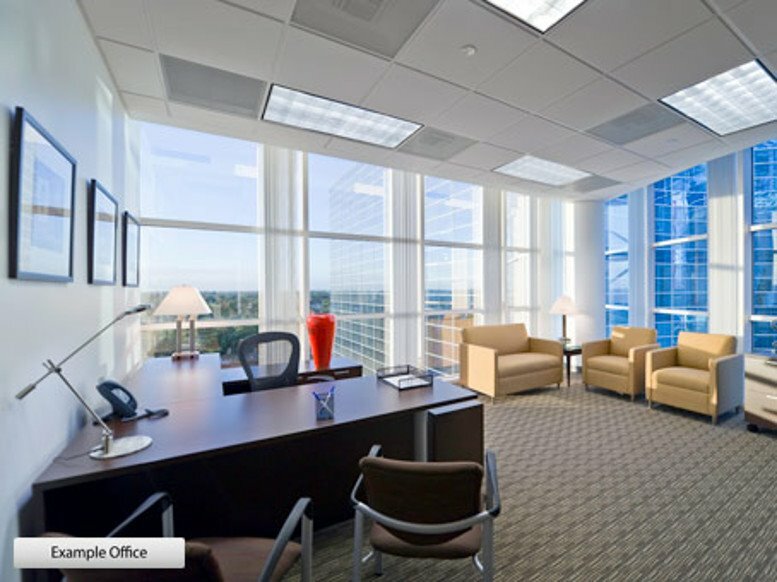 This office center occupies a prominent position on Greenway Plaza. 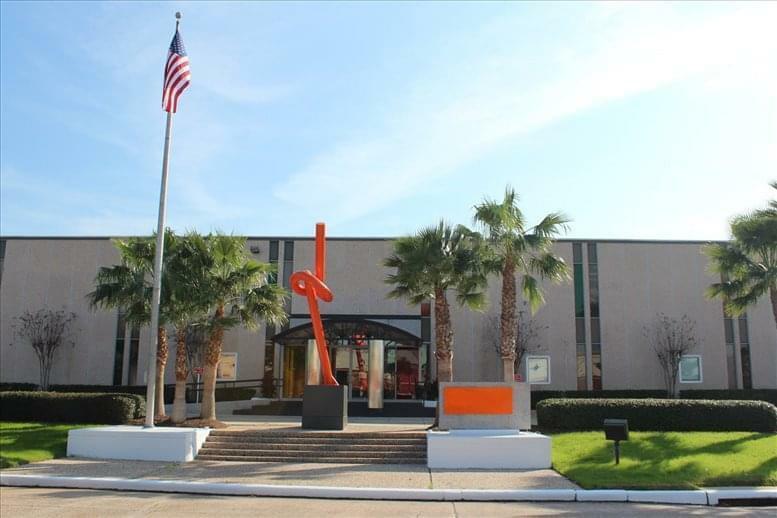 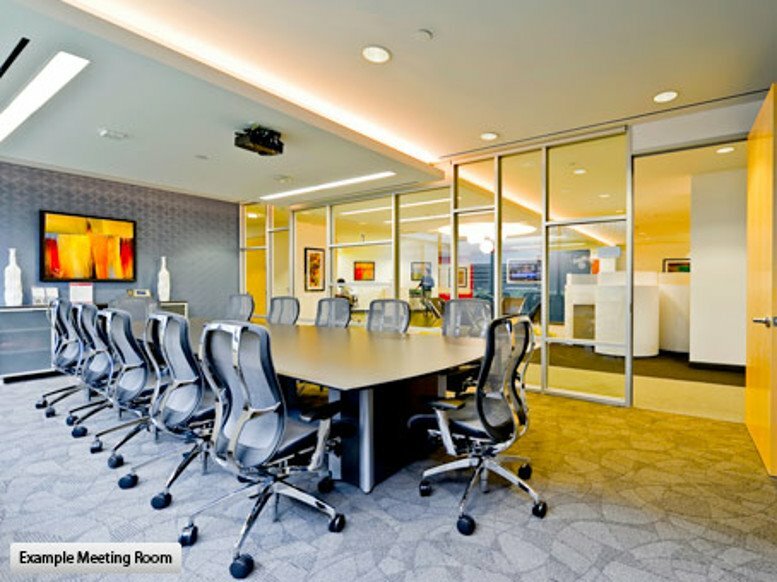 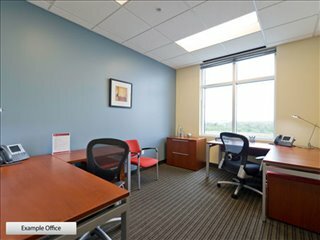 Its fully equipped offices have very good views of the Downtown and Galleria areas. 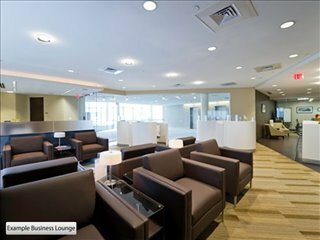 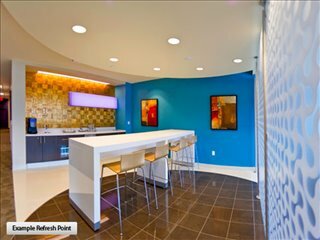 Building amenities also include a bank on the ground floor and an airport shuttle service. 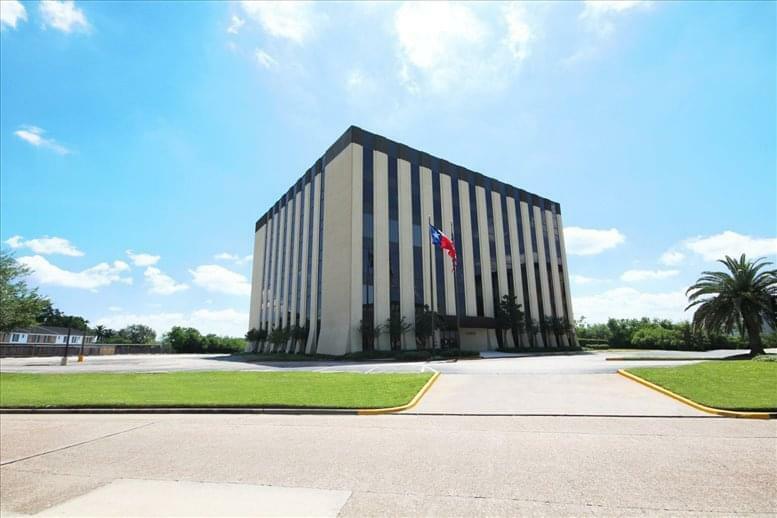 This master-planned business district is conveniently located one block north of US59, on Richmond and Timmons. 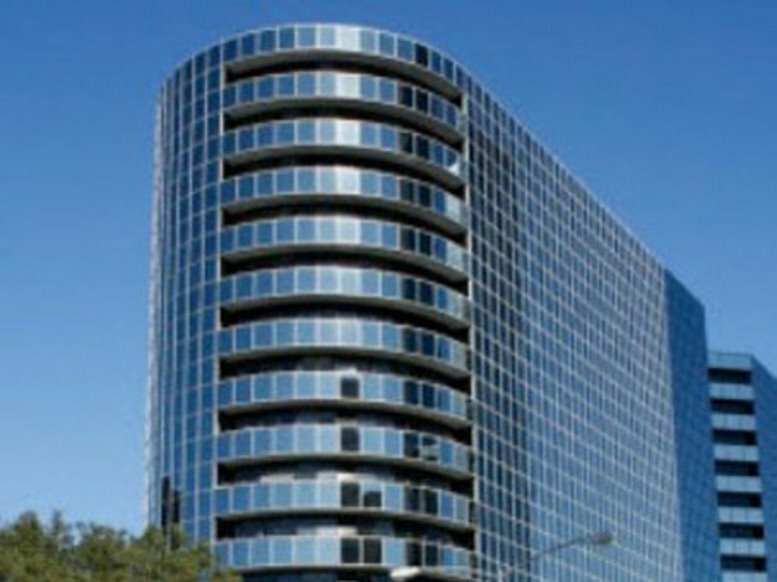 Clients have access to the underground "Shops at Greenway", which is a tunnel that links the buildings to restaurants, stores, a movie theater, and hotels. 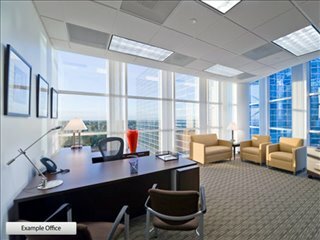 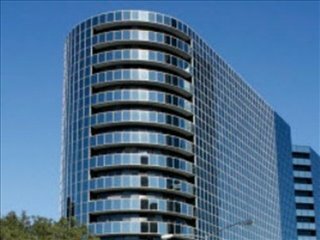 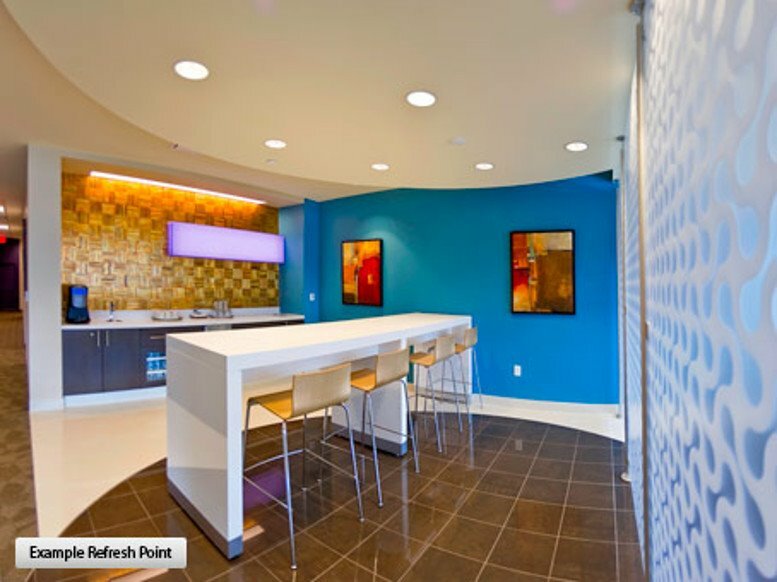 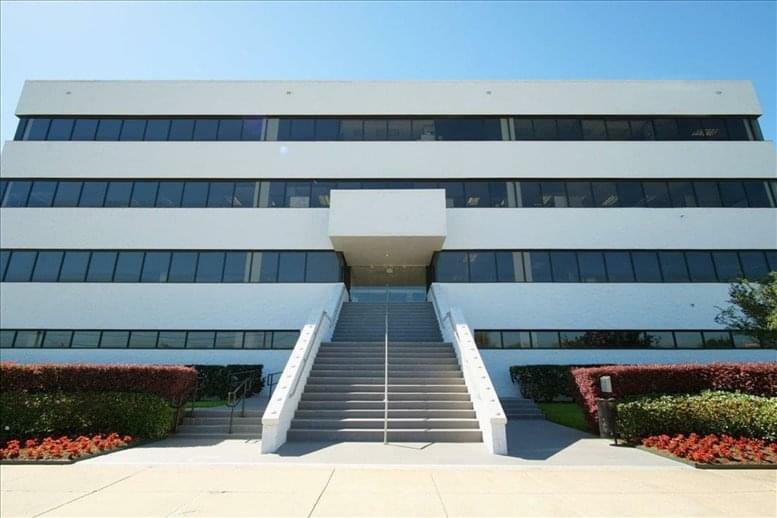 This office space on 12 Greenway Plaza, 11th Fl, Houston is available immediately. Details and prices are available by calling 1-877-693-6433 or by submitting the inquiry form.